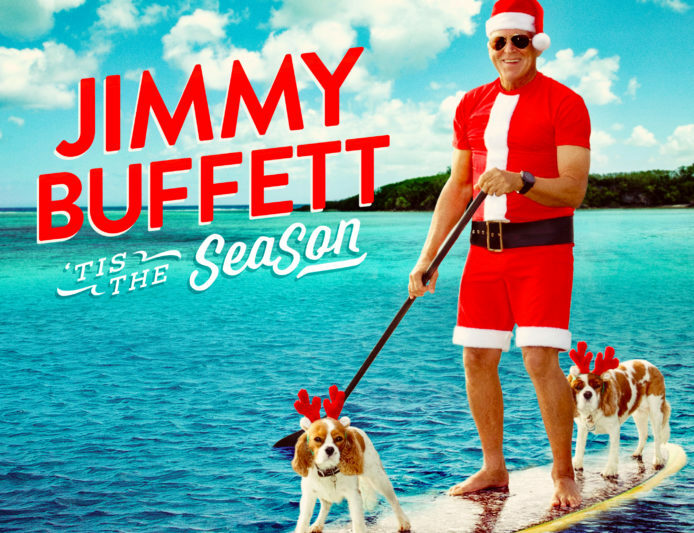 ‘Tis The SeaSon … For Jimmy Buffett’s New Christmas Album! 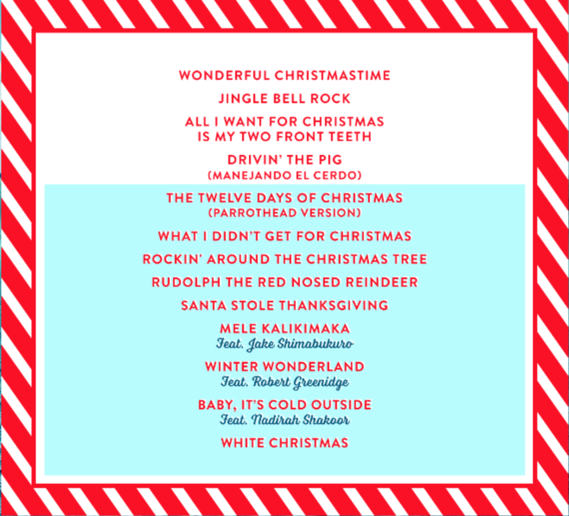 In case you haven’t heard, Jimmy Buffett is releasing his second Christmas album ever — ‘Tis The SeaSon — and we’ve got the inside scoop on the track list right here. From hilarious originals to covers of the classics, Jimmy’s Christmas jingles will definitely put you in the right state of mind this holiday. It’s Christmas … Margaritaville style! So if you love Buffett, holidays, and good music, make sure to pre-order Jimmy’s new Christmas album, ‘Tis The Season (to be released October 28) at Amazon or Mailboat Records. After all, if you’re reading this, you are with the band.